Wisconsin is home to a wide variety of Farms and Farming: Grains, Vegetables, Fruit, Agriculture, Dairy, Livestock, Poultry and Aquaculture. Other Types of Agriculture – Fish Farming, Hydroponics and the combination Aquaponics growing fish and plants together. Are you looking just for a little hobby farm to have some barnyard animals to raise or a full farming operation with livestock, equipment, buildings and farmland acreage to make a living lifestyle from? Wisconsin has all types and styles of farming. From the small backyard shed raising a couple of eggs and an organic garden for fresh vegetables to the mid-sized family farm which supplies local stores and farmers markets to the large corporate scale farming operation producing high yields of grains, meats, diary, seeds and produce for larger markets. There is a wide array of farming options in Wisconsin like producing livestock, sheep, poultry, cattle, crops, grains, corn, soybeans, wheat, rye, vegetables, potatoes, peas, beans, tomatoes, cucumbers, onions, carrots, hay, straw, alfalfa and even fish with ponds and Aquaponics systems. Start planning and planting the seeds for your future farming in Wisconsin today! NEW!!! 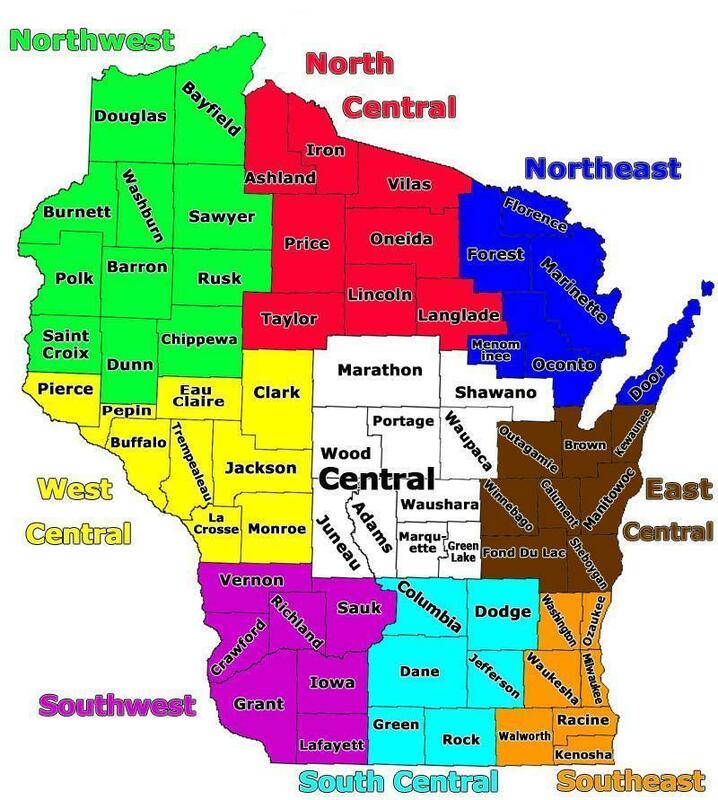 - Wisconsin-Farming.com has added several major features to help create a Wisconsin Farming Community in a Social Networking Style. This Online Community is for Farms, Gardeners & WI Property owners who grow food. Share your Farming Stories, Farm Photos, Farmhouse Tips, also support Wisconsin-Farming.com by adding your Wisconsin Business to the Directory so other Farmers can find you.